2017 brought with it many new clients and exciting projects for TBD. Here’s a quick look at some of our favourite logos and brands from the year just gone. Crossfit 4810 is Townsville’s premier cross trainer facility in the CBD. 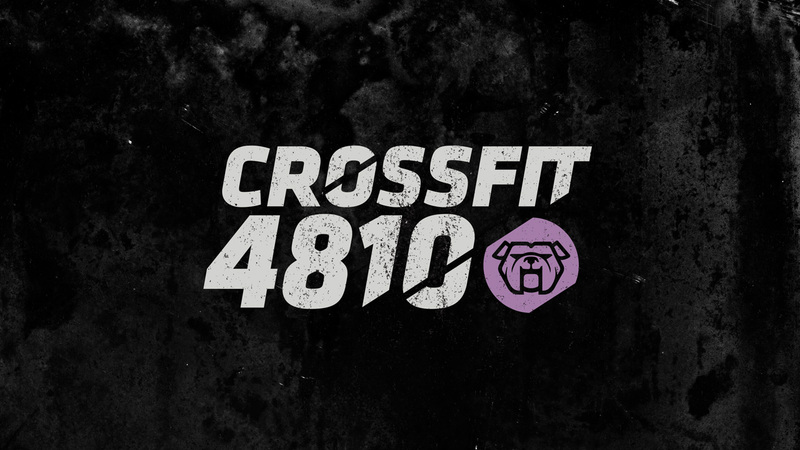 Including a brand refresh and new logo, TBD created a series of graphics for Crossfit 4810’s apparel line (for both staff and competitors), as well as custom timetables and scoreboards. 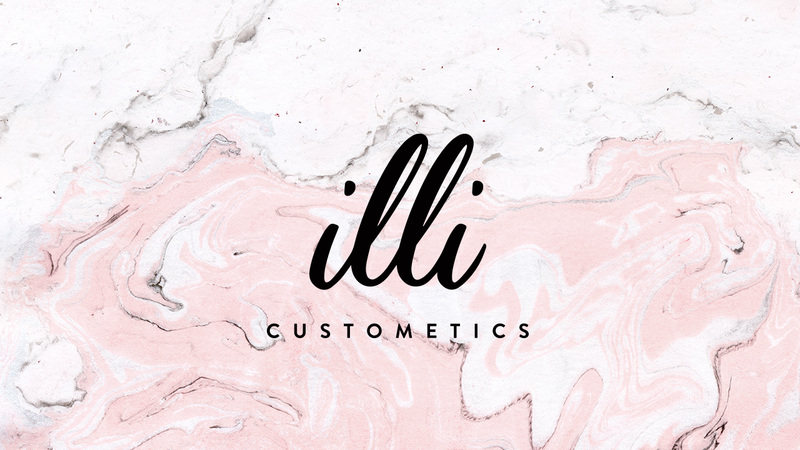 illi Custometics is a Townsville based company that offers specialty custom made to order makeup services and skincare products from Australia. They approached us with the intent to create a visual identity for their store on Sturt Street, which included a new logo, business cards and interior/exterior signage. In addition to that we also created customer question cards, information brochures, in-store handouts and even a radio script. Radiant Bowen Therapy in Townsville offers a wholistic approach to pain relief and wellbeing. 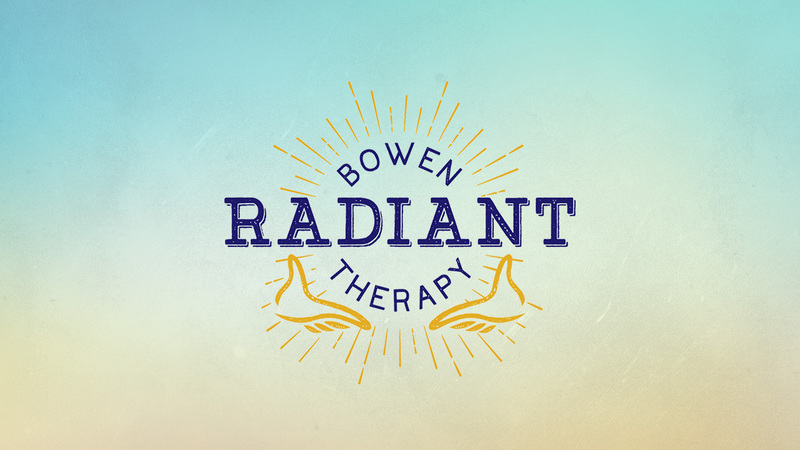 TBD had the pleasure of creating a hand crafted logo and visual identity for Radiant Bowen Therapy which has been implemented across their existing collateral and digital presence. Dalriada Studio offers a mix of cultural experiences through lessons in Irish Dancing and Bagpipe tuition. 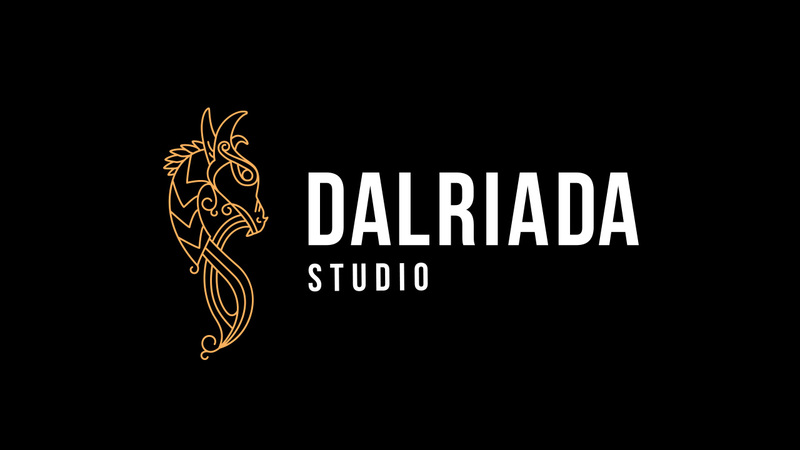 Taking cues from their European heritage, we were inspired to create a brand new identity for Dalriada Studio which included a logo, website and student apparel. 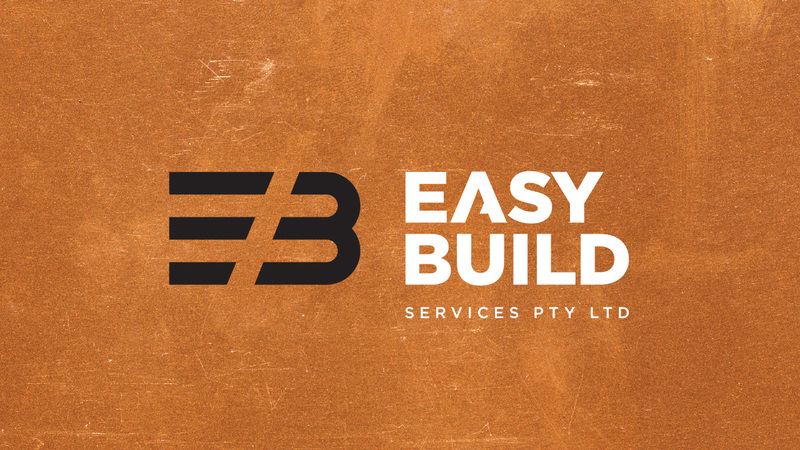 Easy Build Services is a locally owned and run construction company that needed a new logo for all of their up and coming projects. 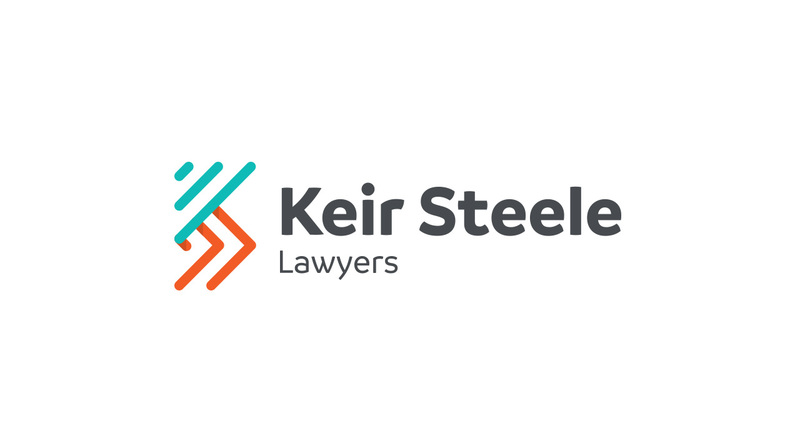 Keir Steele is a centrally located law firm in Townsville that offer a wide range of services and advice for people seeking help. They approached TBD in 2017 with the task of creating a full brand rollout that included, but was not limited to: a logo, business cards, stationary (envelopes, notepads & folders), branded signage, a new website, social media graphics and email signatures. 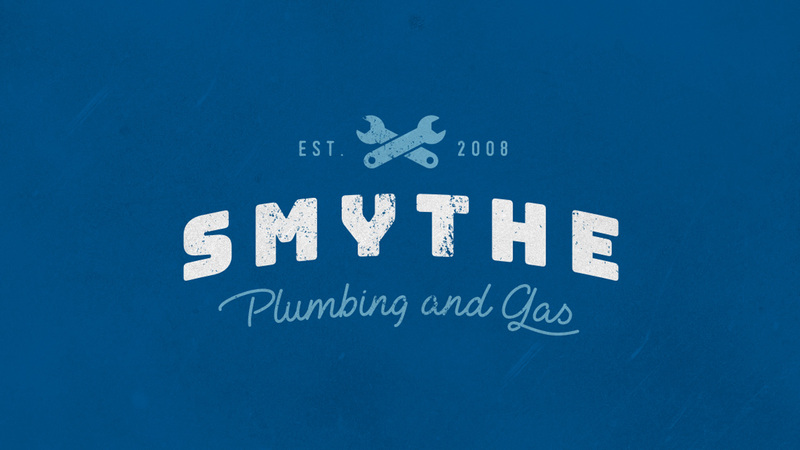 TBD was fortunate enough to work with Smythe Plumbing and Gas mid 2017. During this time we created a new identity for them which included a website, business cards and vehicle wraps. We were very fond of the logo which was representative of the hands-on & personal nature of their business. 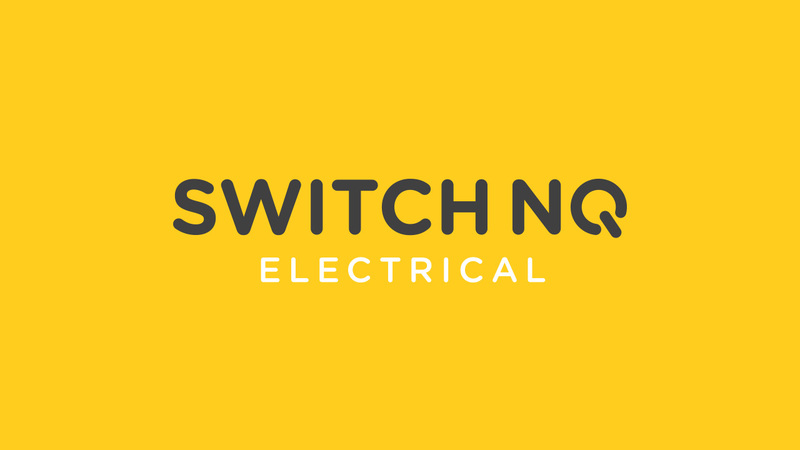 Switch NQ offers electrical services and repairs for Townsville and the surrounding areas. We created a new logo that is easily recognisable but also took cues from the service/trade industry. 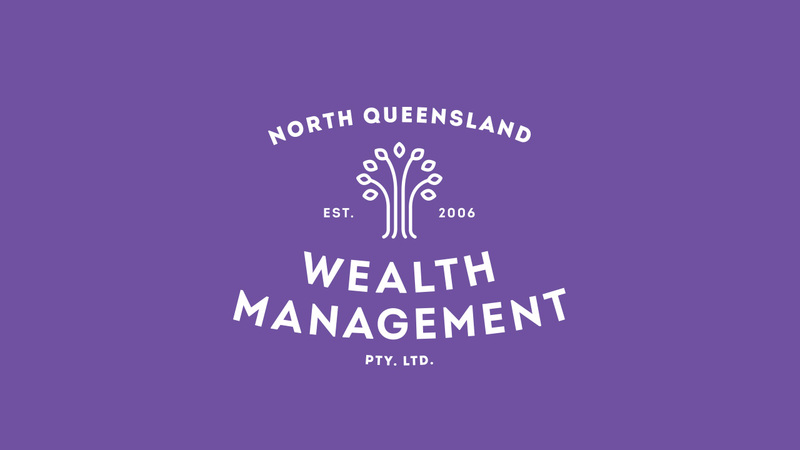 Located on the outskirts of Townsville CBD, North Queensland Wealth Management offers a range of financial services to the people of Queensland. TBD was asked to give their brand a refresh to help them better situate themselves in a competitive market. What we delivered was a brand new logo, employee business cards, customised office stationary and large scale signage to for their office exterior. 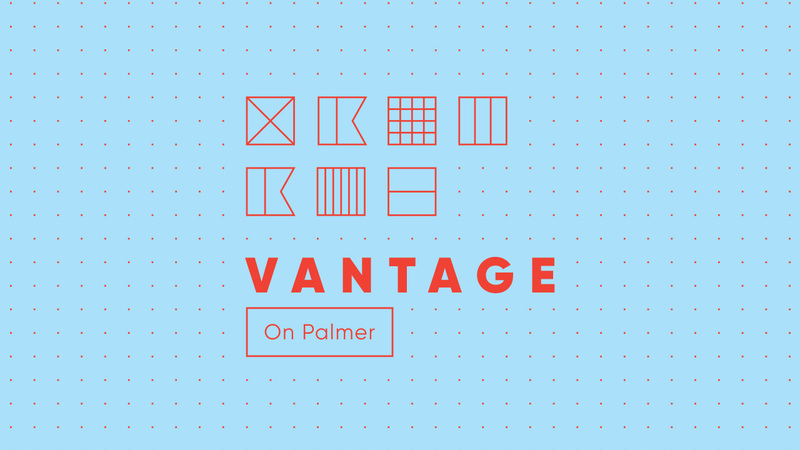 Vantage on Palmer is a brand new contemporary space that offers everything from apartments to office/retail space. Conveniently located in the heart of Palmer Street, Vantage needed an identity that would seperate them from their competitors all the while cementing themselves as a desirable place to live and operate a business. We created a full brand rollout for Vantage that included a logo, sales and advertising material, large scale signage, property guides and a full-length promotional video. They also needed a digital presence, to which we supplied a fully customised website and social media graphics. 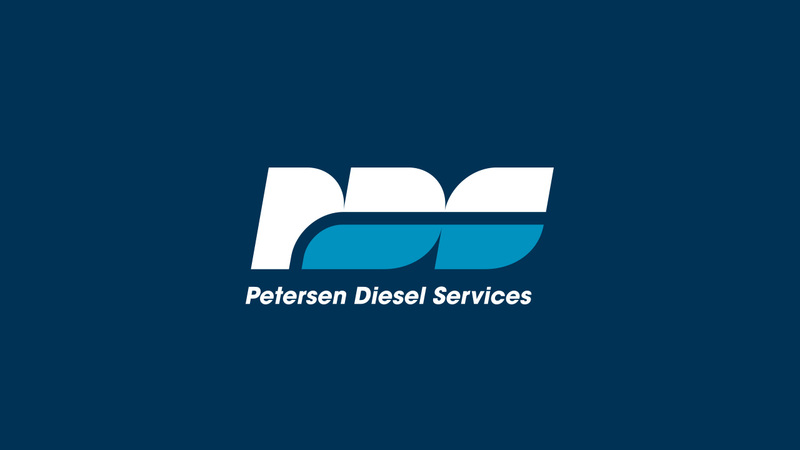 PDS is a self managed business located in Townsville and the surrounding suburbs that offers service and repairs to owners of diesel engines. We were approached to create a logo and a small set of personalised stationary (business card, letterhead and invoice).